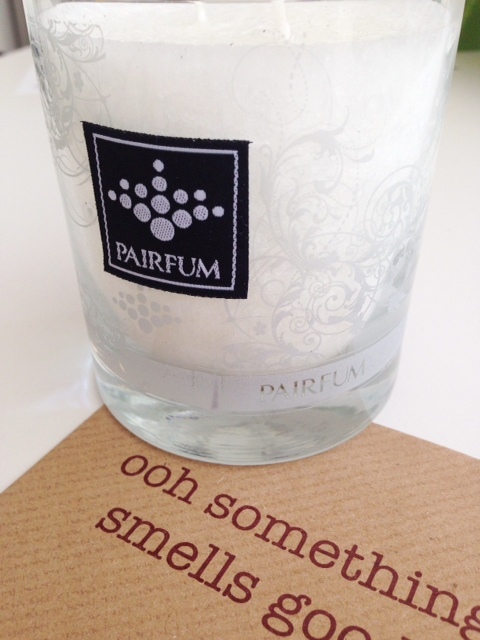 Everything – just everything – about this new Miller Harris fragrance is beautiful. 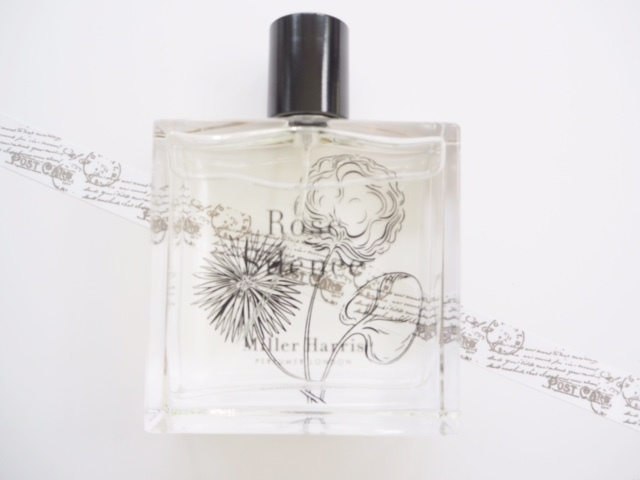 Miller Harris Rose Silence is sweet and uncomplicated – the image that popped up in my head when I smelled it was of tiny, pretty, pale blush rose buds so I guess you could say it smells of a sunwashed pink. 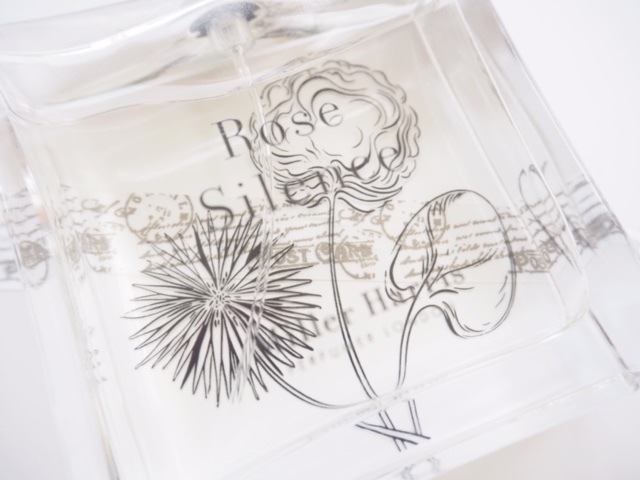 Rose Silence is part of the Miller Harris Editions range that launches in September. 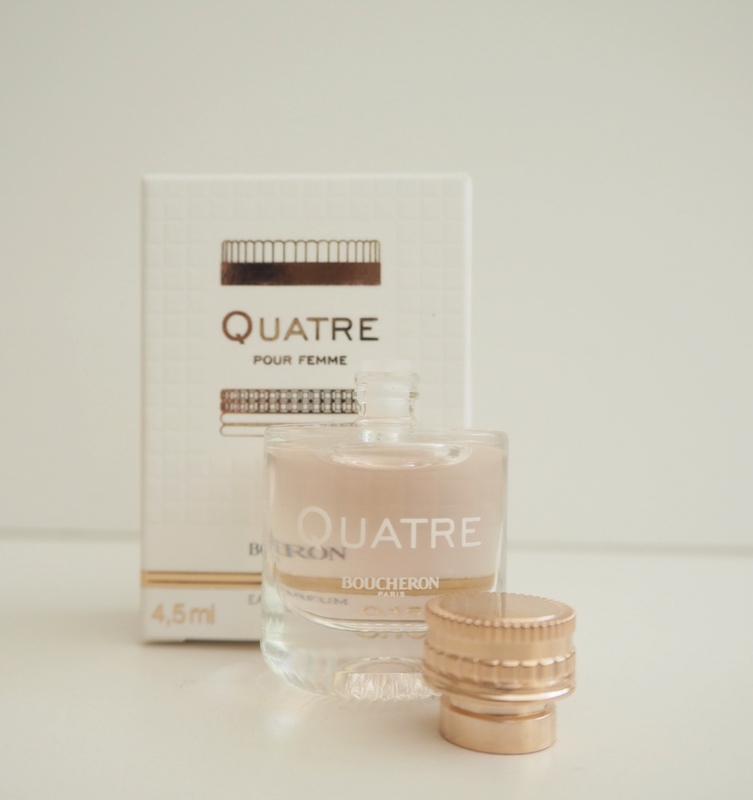 I’m told that in France, a young woman’s first fragrance is quite a big deal – without wishing to sound sexist, because anyone can – and should – wear rose (let me tell you, it’s gorgeous on a man and I know this because my YouTube partner, Simon at TheVerySimonG wears it all the time), this would be a perfect first fragrance. 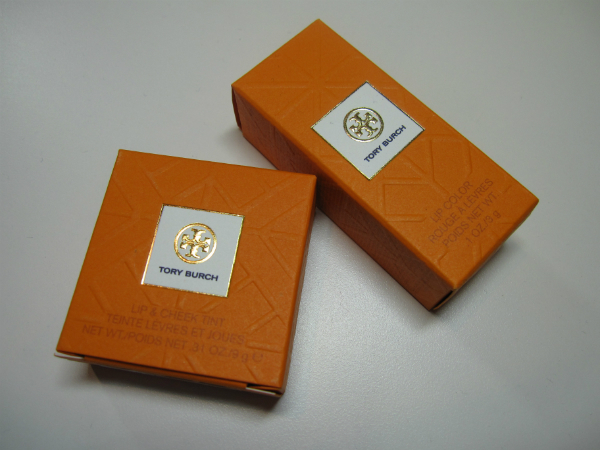 I think if this had been around when my daughter – who hates make up but loves perfume – wanted her first fragrance, we’d have gone on a special trip together to buy it. As it was, Father Christmas gave her some Marc Jacobs. It’s not really the same thing at all! I’m actually wearing Miller Harris Rose Silence now and it makes me want white sheets, billowing linen curtains, sun in the sky and green grass under my feet. I hate to be poetic (and hate it when anyone else does – i.e. 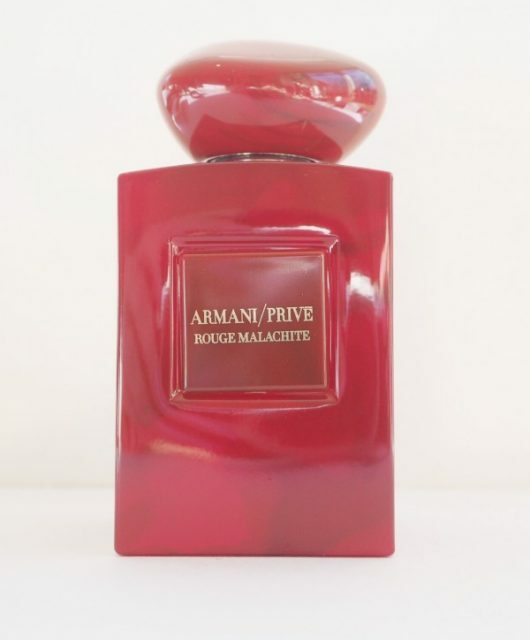 French fragrance press releases) but honestly, it’s an utter joy. I’m going to spritz my pillow tonight. I also have the other two Miller Harris Editions fragrances – L’Eau Magnetic and Tea Tonique, but I’m so happy with Rose Silence that I’m not even going to try them til tomorrow. Just enjoying this rosy moment. Sounds lovely, but for we thickies who haven’t heard of the brand,.where will it be stocked? Don’t suppose they have given you a price estimate? Oh not at all thickie! There are so many brands.. actually Miller Harris is available in many places, Liberty, Selfridges – and also widely available on line, and no..they didn’t give me a price at all. Think that’s going on my Xmas list, roses are my favorite flowers and a bit of that would raise my spirits during the cold winter months! sounds gorgeous and I want! Love all things rose. This is definitely going on my wishlist. My current staple perfume is Jo Malone Sakura Cherry Blossom and this sounds like the rose equivalent!